The Genito-Urinary Medicine (GUM) service, provided by East Lancashire Hospitals NHS Trust, will open for business at the Barbara Castle Way Health Centre in Blackburn town centre from April 1 alongside the Contraception and Sexual Health (CaSH) service, provided by Lancashire Care NHS Foundation Trust, making services for patients simpler and easier to access. The Blackburn arm of the GUM service, which includes testing and treatment for sexually transmitted infections, HIV testing, contraception advice and also emergency contraception, had been temporarily provided by East Lancashire Hospitals NHS Trust at St Peter’s Centre in Burnley for around a year after moving from its former home at Royal Blackburn Hospital. During the GUM transition, the CaSH service, which provides a comprehensive range of contraceptives and participates in the National Cytology Screening Programme and the National Chlamydia Screening programme, has continued to deliver high quality sexual health services in Blackburn town centre – moving only temporarily just before Christmas 2014 from the Barbara Castle Way Health Centre to the adjoining Everybody Centre to allow for building works to take place to accommodate the two new co-located services. We would like to thank patients for their tolerance and apologise for the inconvenience of our Blackburn GUM services being mainly provided in Burnley for the past year. 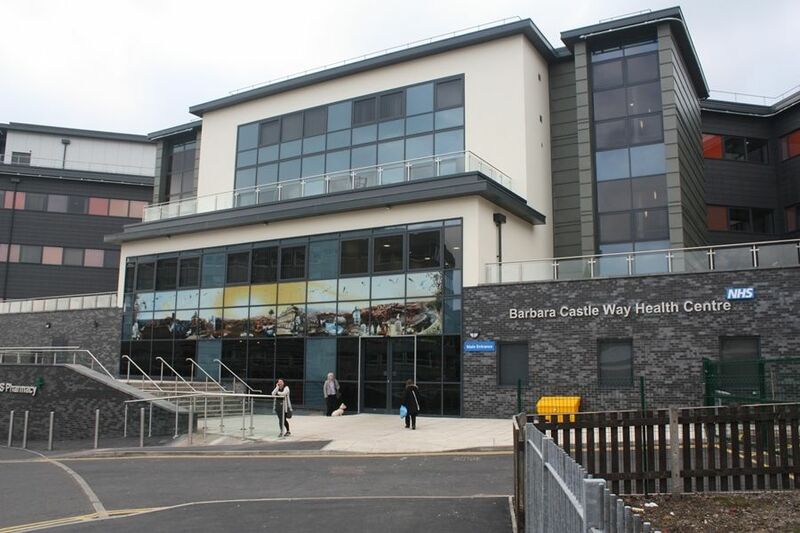 Whilst contraception and sexual health clinics have continued to run in Blackburn thanks to CaSH, we are delighted that the alterations at Barbara Castle Way Health Centre are now complete so we can again provide clinics for people of all ages locally in Blackburn with Darwen. I am delighted that this project has now been completed and this greatly improved co-located service will soon be up and running and providing excellent sexual health and GUM care from the same location in a modern, fit-for-purpose health facility in the centre of Blackburn. I would like to thank the patients of both services for their patience and understanding during the various stages of this transition. The Trust welcomes the co-location of the Contraception and Sexual Health Service (CaSH) and the GUM service. This initiative will benefit the residents of Blackburn with Darwen by having both services in the same space, and will improve patient experience. Improving the quality of services and patient outcomes is a priority for the Trust and I’m pleased that all partners are working together to improve sexual health for the residents of Blackburn with Darwen.